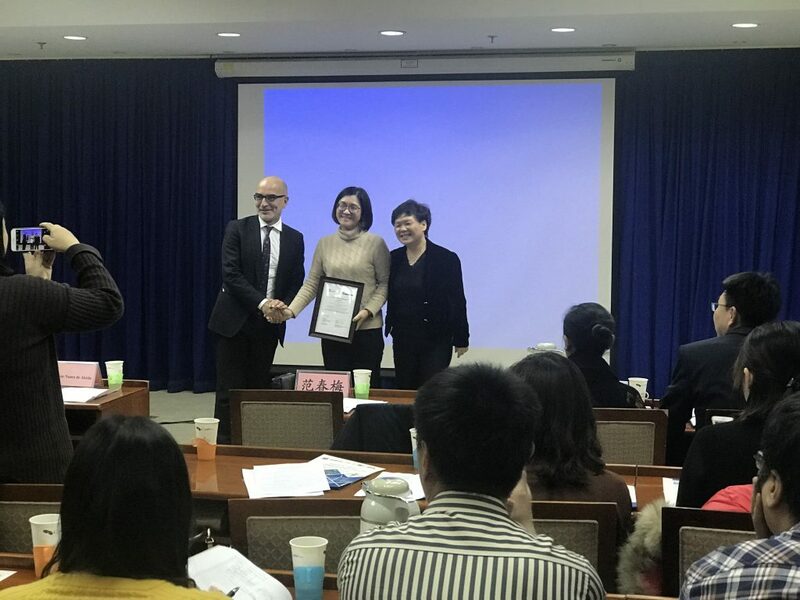 Europe-China Standardization Information Platform (CESIP) Promotion Event was held successfully in the afternoon of November 22nd, 2017, in Beijing, which was sponsored by Standardization Administration of the People’s Republic of China (SAC) and DG-Grow of European Commission and co-sponsored by the SAC-Info and the Seconded European Standardization Expert in China (SESEC). Vice Director-General, SAC International Cooperation Department Ms. Fan chunmei and the Director of Single Market Policy, Regulation and Implementation, DG-Grow, European Commission Mr. Joaquim Nunes de Almeida both attended the opening ceremony and delivered speeches. 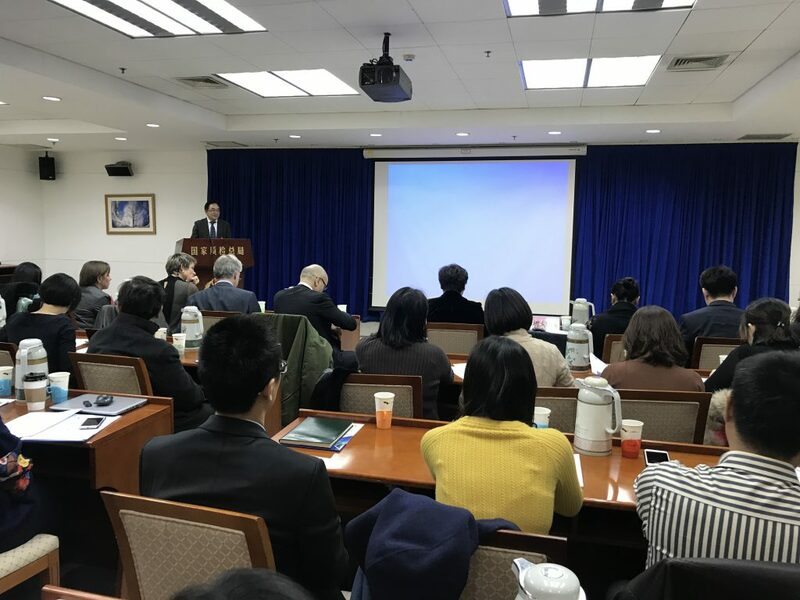 Over 50 representatives took part in this event, coming from Chinese government, European government, standard development institutions, standard research institutions, industry associations and enterprises. Introduction and presentation of CESIP were given by representatives from both sides, who also explored the process and significance of the establishment of CESIP and exchanged the latest updates on CESIP with each other. This event also invited representatives from import and export enterprises of both sides, who shared their experience on using CESIP and also offered advice on improving and upgrading the technology and service of CESIP. 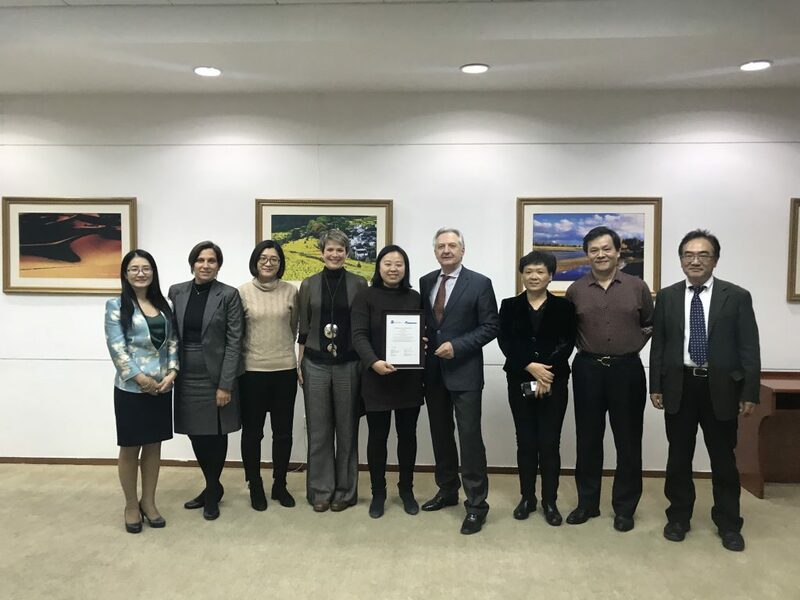 China and EU both agreed CESIP has been playing an increasingly important role as the bridge for enterprises from both sides exchanging standard information. For meeting the actual demands of enterprises from both sides, CESIP needs to cover more industry sections, to continue completing information concerning standardization regulations and policies and to constantly improve the retrieval service of CESIP, so that enterprises from both sides can have easier access to useful and effective standardization information about products or services.